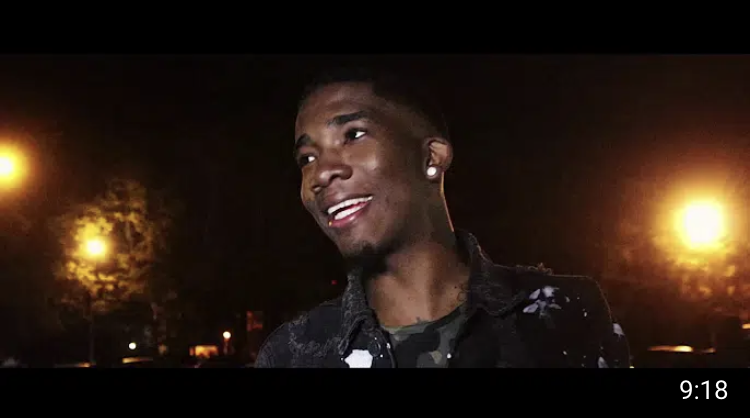 Jackson, Mississippi artist Paedro releases a short documentary called "A Night With Paedro". Take a ride with Paedro and his crew as they give y'all a tour of a typical night for them on the weekend out in Jackson, Mississippi. They hit up Freelons and Black Empire to perform with Nickoe, Parkway Dee and Parkway Man.